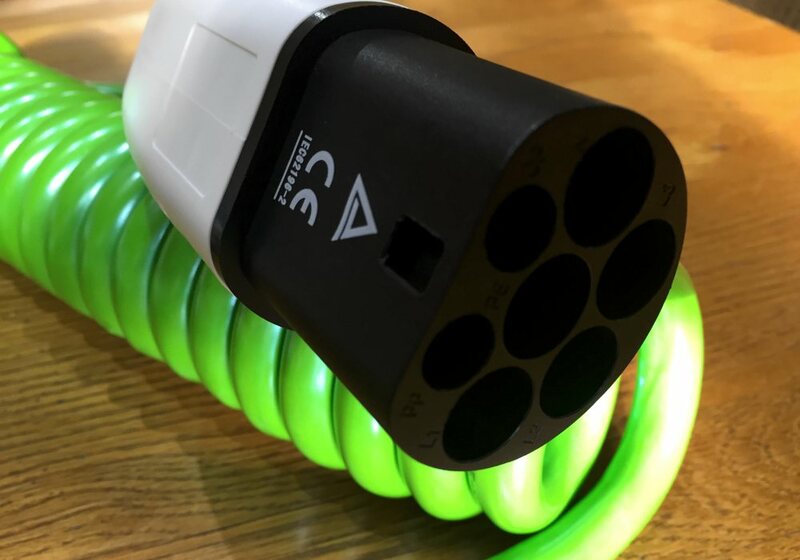 The one essential cable that every Nissan Leaf, Mitsubishi Outlander Phev, Nissan NV200 SE Van,Toyota Prius or Vauxhall Ampera needs to enable safe and secure charging from public charge points. 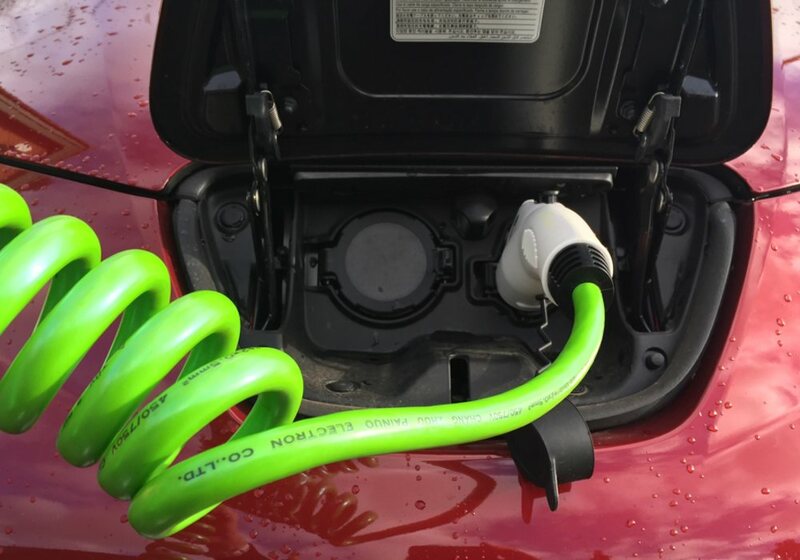 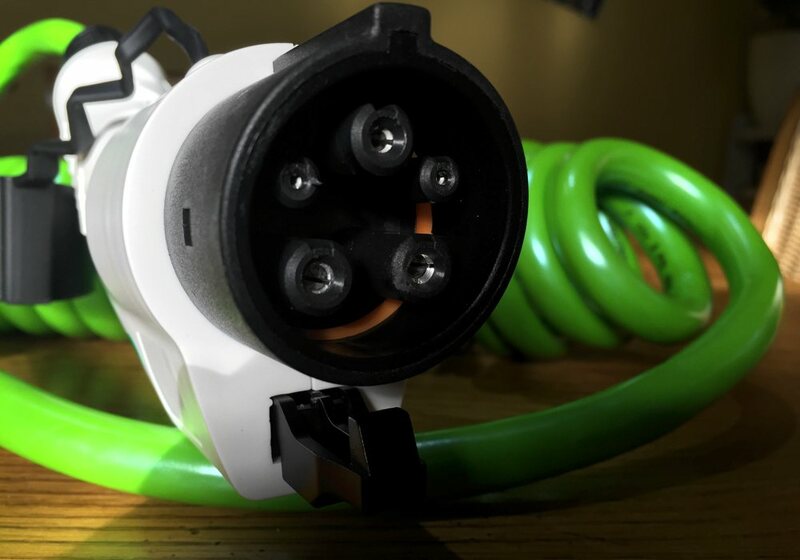 The Leaf, Outlander and most other Electric Cars use a standard Type 1 in car connector. 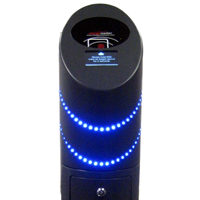 The vast majority of public charge points offer a Type 2 connection. 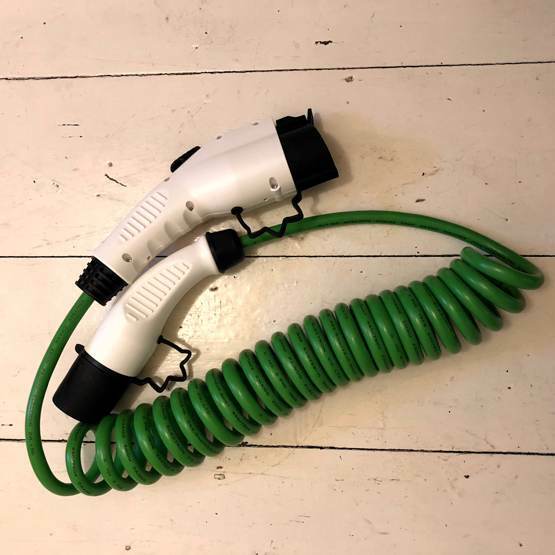 These include the charge points used at Waitrose, Sainsbury, ChargePoint. 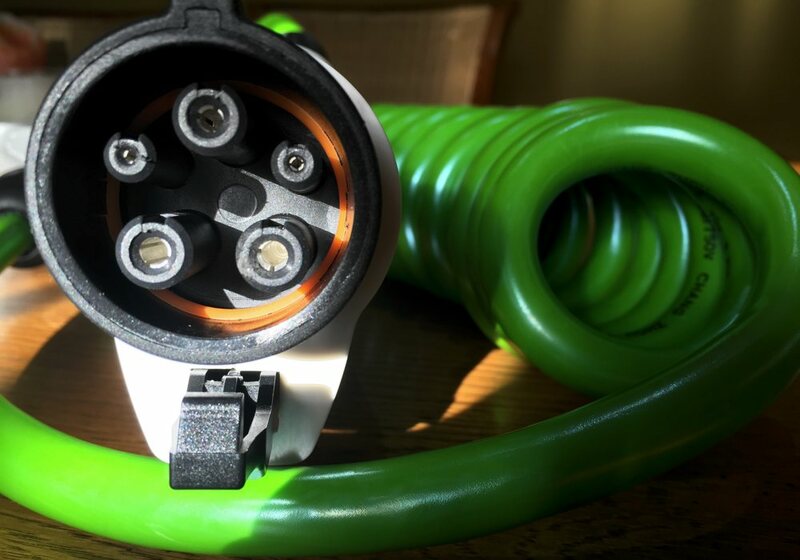 This Type 1 – Type 2 Cable permits 16Amps of charge to flow into the vehicle. 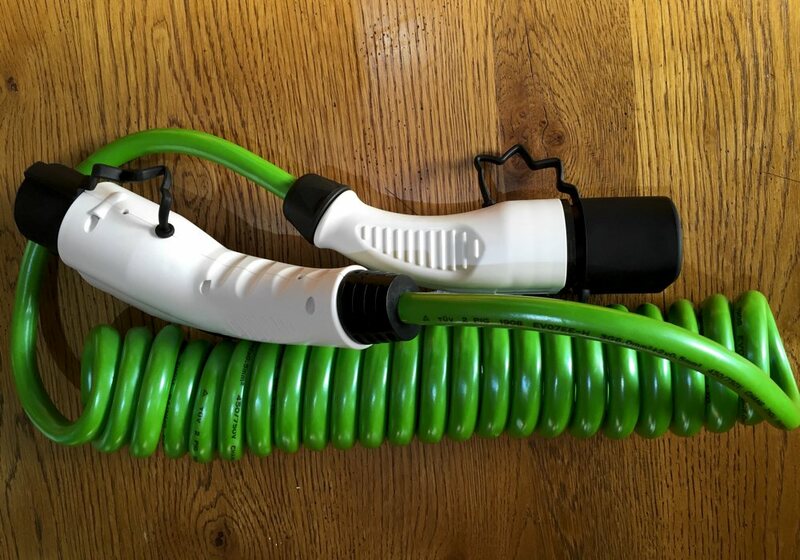 The coiled, spring like cable is 5m long and available in Green. 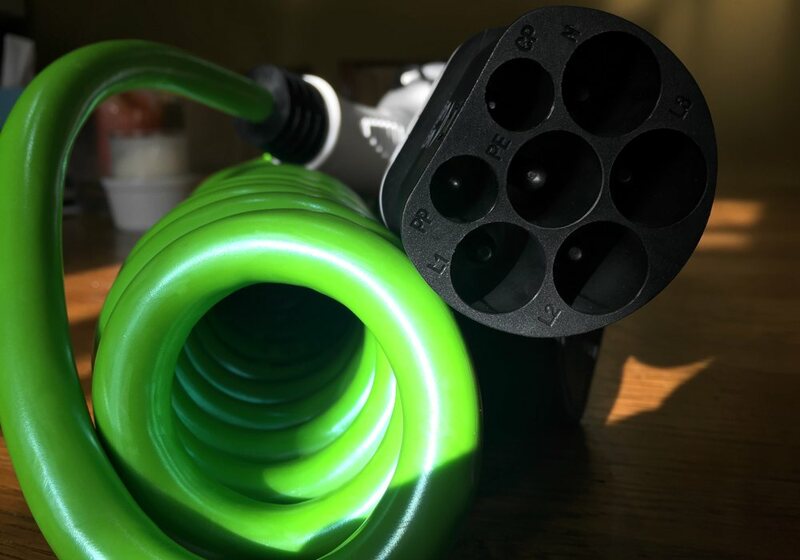 Sealing gasket: rubber or silicon rubber. 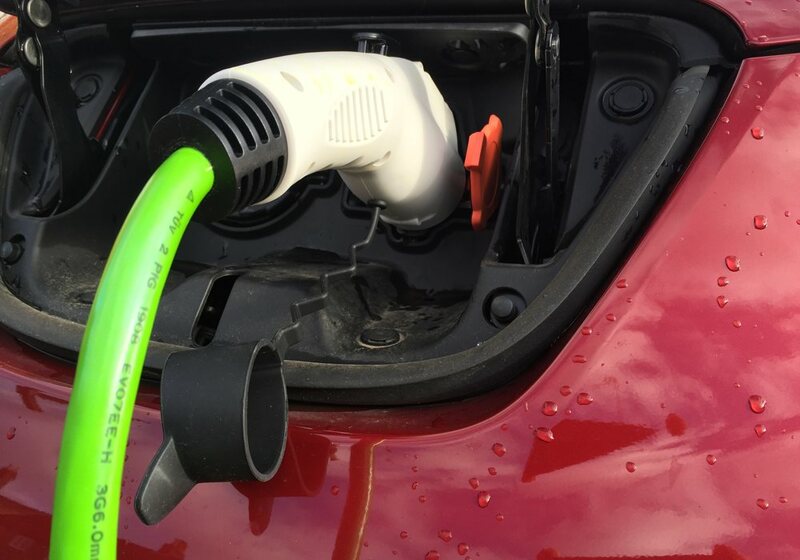 I have a new Leaf on order with the 7.5KW charger so this should help me out.